Samsung has not released any details about the device including specifications, pricing or any expected launch date at the time of writing. 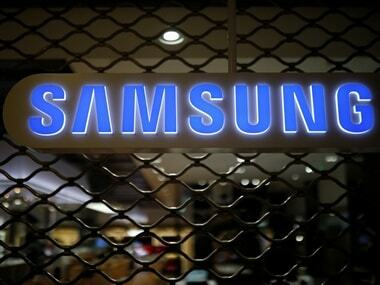 Samsung is working on a new detachable tablet with the codename ‘Nautlius’ that will be powered by Chrome OS. 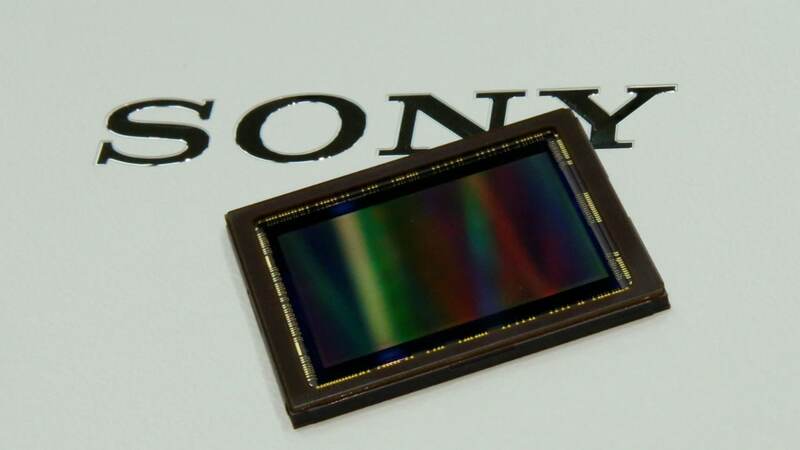 It is expected to be one of the first tablets by the company to pack a high-end camera sensor, a major improvement from the 720p cameras that we find in most of the Chromebooks. The presence of Sony IMX258 was reported by Chrome Unboxed after some references of ‘Nautlius’ were spotted in the code in one of the “commit in the Chromium Repositories”. For perspective, the IMX258 is the same sensor that LG packed in its G6 last year. 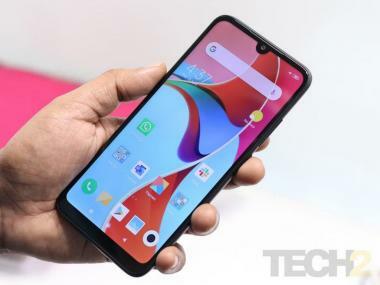 The report points out that the device is likely to pack a 12-inch or smaller screen considering that it comes with a detachable design. Samsung has not released any details about the device including specifications, pricing or any expected launch date at the time of writing.